So maybe you have a less than a green thumb. Don’t let your lack of experience with houseplants keep you from enjoying all the beauty and benefits they have to offer. 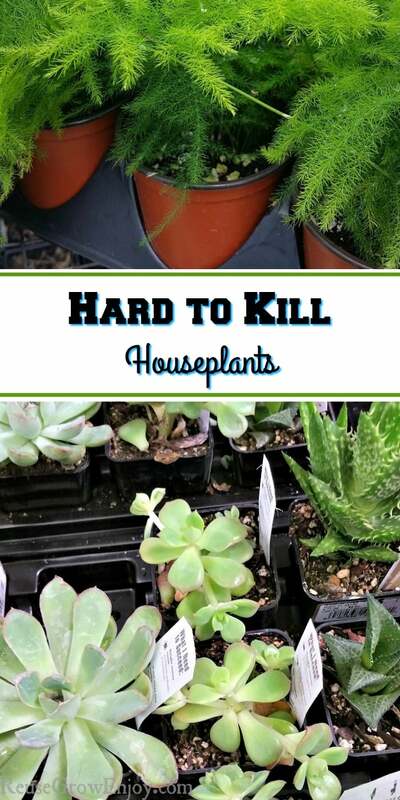 If you want to give houseplants a try but prefer varieties that are hardy and tough, take a look below at 7 hard to kill houseplants. You will find these varieties easy to care for, despite the fact that your green thumb is a bit rusty! Here are 7 hard to kill houseplants to consider. 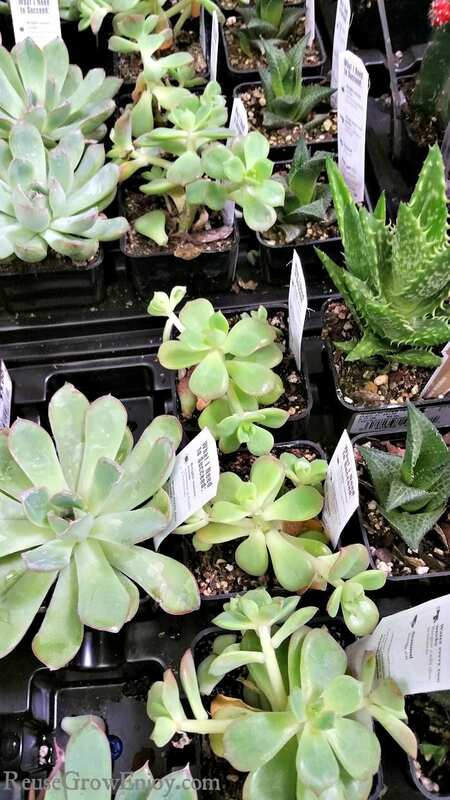 Succulents aren’t just trendy right now, they are actually quite easy to care for. The problem that many people make with succulents is they fuss over them. The truth is these are a cacti variety that needs basically just lots of sun and few but thorough waterings. With so many colors and textures to enjoy, a succulent garden can be a fun way to get growing. Aloe is actually a type of succulent, and the fun thing about it is you can enjoy medicinal properties when you grow aloe. It loves indirect sunlight and bi-weekly waterings and will start to turn yellow if you water too much. This tell-tale sign can help you best care for the plant. If you have itchy skin or a burn, simply snap off a piece and use the liquid inside to treat! Looking for more details on how to take care of aloe? 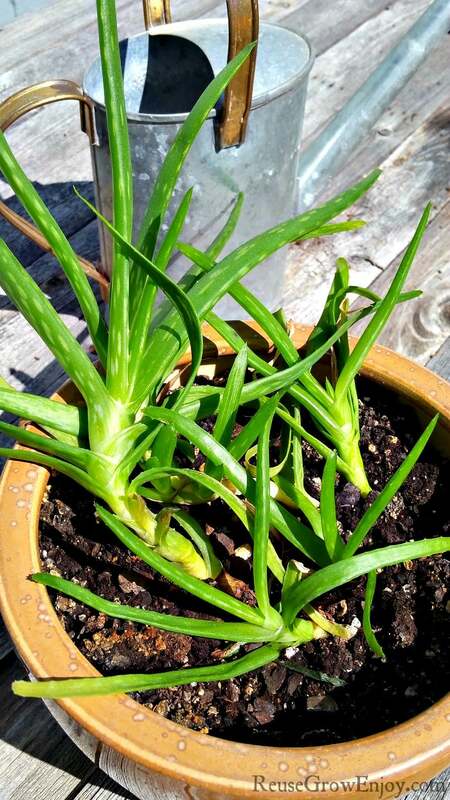 Check out my post on How to Care for an Aloe Vera Plant. Ferns aren’t as high maintenance as people seem to think. They like well-drained soil, a little plant food every few weeks, and a sunny window. Hang them from baskets for best results, and simply clip away dead foliage as you see it. With so many shades of green to enjoy, these are a colorful plant to have around. 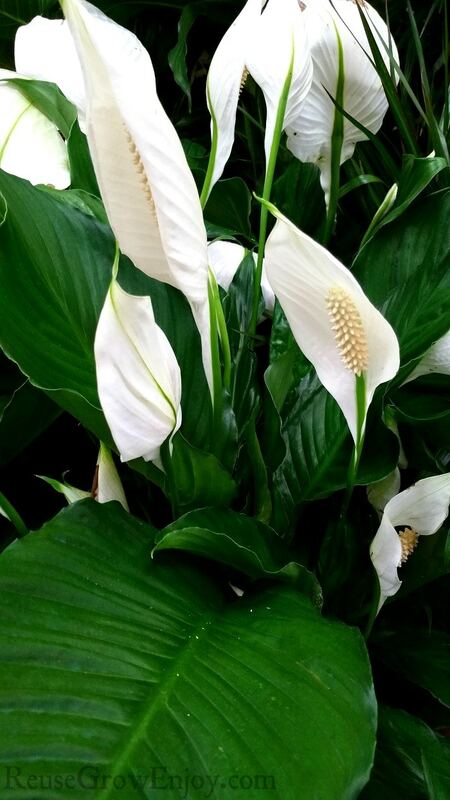 There is nothing more graceful than a peace lily. They truly live a simple and peaceful life in the corner doing their own thing. They like moderate light, weekly waterings, and to have dead foliage plucked off as needed. Enjoy their blooms all year! Looking for more details on how to take care of Peace Lily? Check out my post on How to Care for a Peace Lily Plant. Can you believe that air plants don’t even require soil to survive? They look so modern when displayed, and can get by on very little care. Just mist them on occasion and let them hang out in the window and they will be happy as clams. Not only does this plant have a strange name, but, it can actually help keep your air clean! This plant is making a comeback with its modern lines and will do well with weekly waterings, moderate light, and very little care. Looking for more details on how to take care of Mother in Law Tongue? 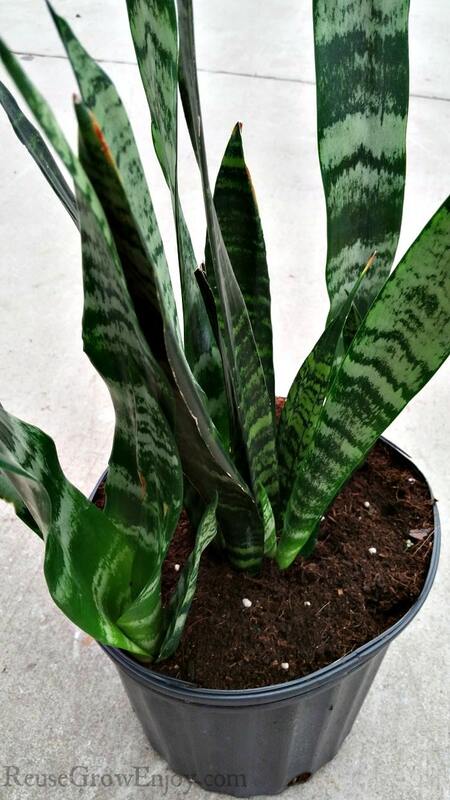 Check out my post on How to Care for a Mother-in-Law’s Tongue (aka Snake Plant). Also part of the succulent family, jade plants are easy to care for and will regrow if you plant the foliage that has broken off. How cool is that? They require minimal waterings and will even do well in low light. Are you ready to enjoy some success with houseplants? Consider these 7 hard to kill houseplants and start enjoying live plants in your house today.